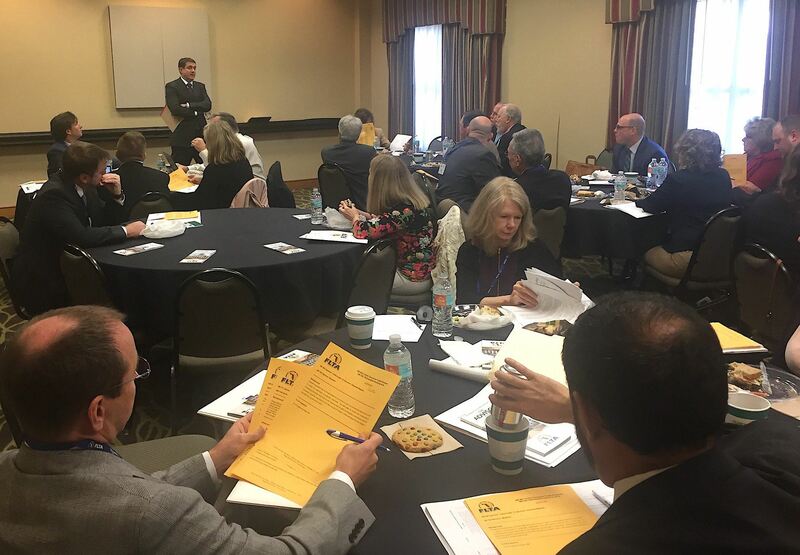 Register NOW for the FLTA Lobby Days for the 2019 Legislative Session! 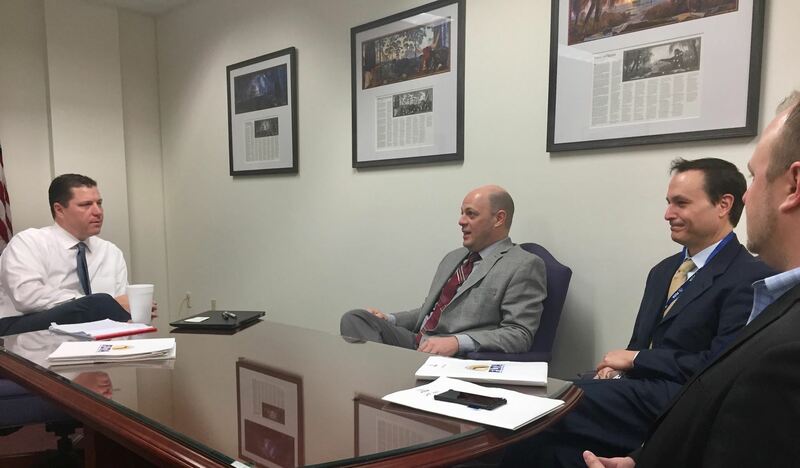 With an opportunity to meet with Legislators in Tallahassee you can make your voice heard! There is no fee to attend Lobby Days, though registration required. Please make sure to NOTE YOUR OFFICIAL VOTING ADDRESS. We will do our best to schedule you to visit YOUR legislators. Reservation link and telephone information will be provided in your registration confirmation email. Cutoff date: March 15, 2019. If the Doubletree is full and you would like a room, please email Jena Daly. IMPORTANT: If you must cancel your reservation, please help others who would like to attend, and do NOT do it through the hotel. Email jena@flta.org and we will put your room BACK in our ‘bucket’ for another member. If you cancel it through the hotel directly, we lose access to it. 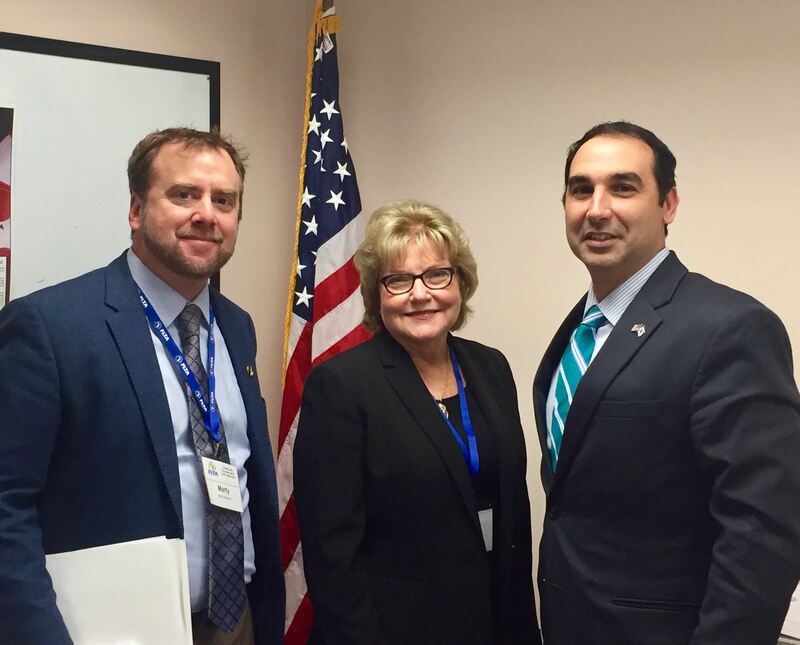 Florida Land Title Association's mission is to empower members through advocacy and education to protect property rights.